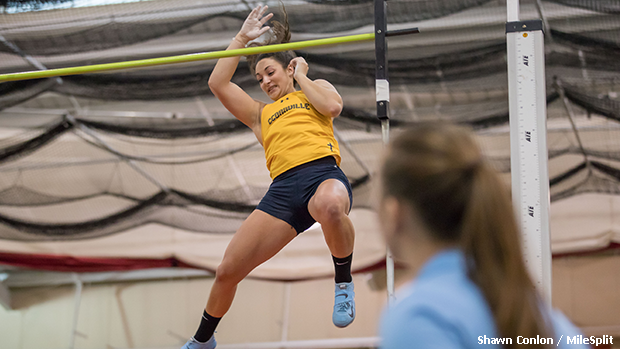 Cedarville University's Madeline Barnes secured the pole vault event win at last weekend's Otterbein Dave Lehman Invitational with her vault of 12-0.5. The 2017 Olentangy grad improved upon her 11-2.5 indoor season debut at the Tiffin Alumni Open in December. 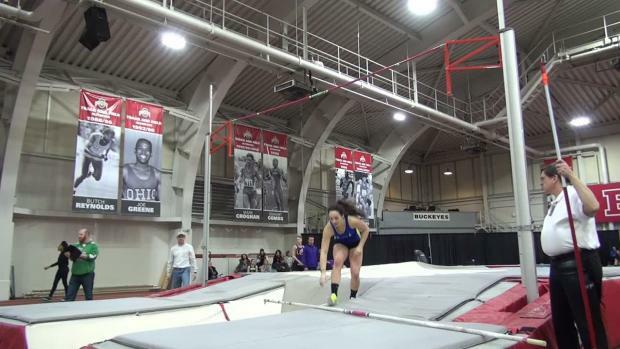 Barnes' high school resume was anchored by top 10 results at the indoor and outdoor state meets, multiple trips to New Balance Nationals and a personal best vault of 12-8. View results from Jan. 14th to 20th by Ohio's high school alumni who are now competing in college.